Hook and loop backed, 8 holed, 225mm diameter sanding disc. 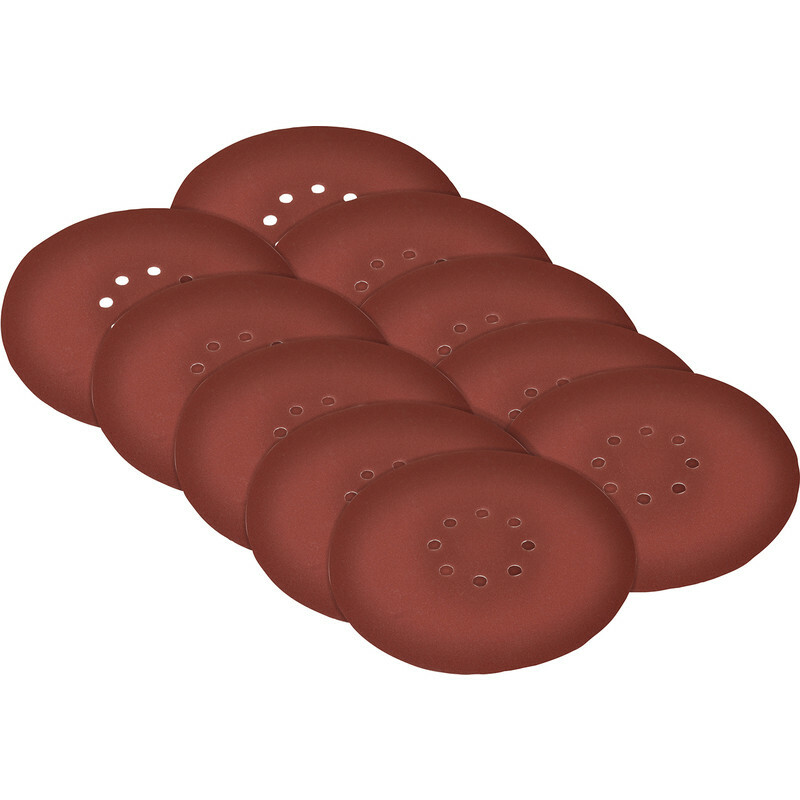 Vitrex Long Reach Pole Sander Sanding Disc 240 Grit (10 Pack) is rated 4.0 out of 5 by 1. Rated 4 out of 5 by riri from Good products I'm happy with this, is doing the job.